The Graduate Management Admission Council (GMAC) has declared the National Management Aptitude Test NMAT 2015 Results. Candidates who had successfully attempted the exam between October 6 and November 4 can click here to check the official website. Once the website opens, check this link, ‘Results announced for candidates who appeared for the exam between 06th October to 4th November, 2015 Check you score card’. Then enter your email address and the results will be displayed on the screen. 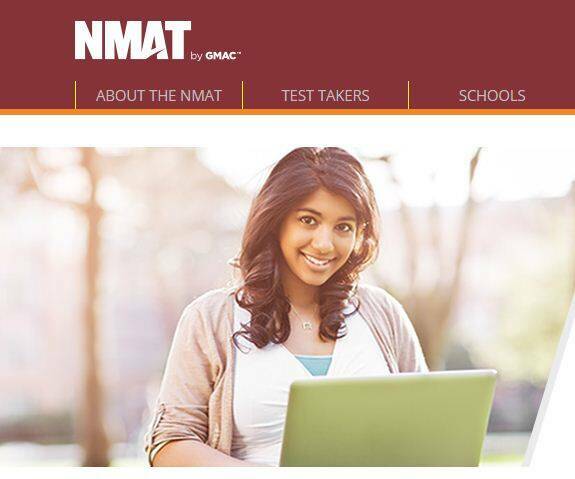 The NMAT is a computer based exam which is organised by Graduate Management Admission Council.